CTV's Ryan MacDonald reported via Twitter that tonight's news at 6 pm will include a segment interviewing local DJ Gary Boudreau. Boudreau is anticipated to be "apologizing" after making "nasty comments" about local YouTube celebrity, Frankie MacDonald on the weekend. 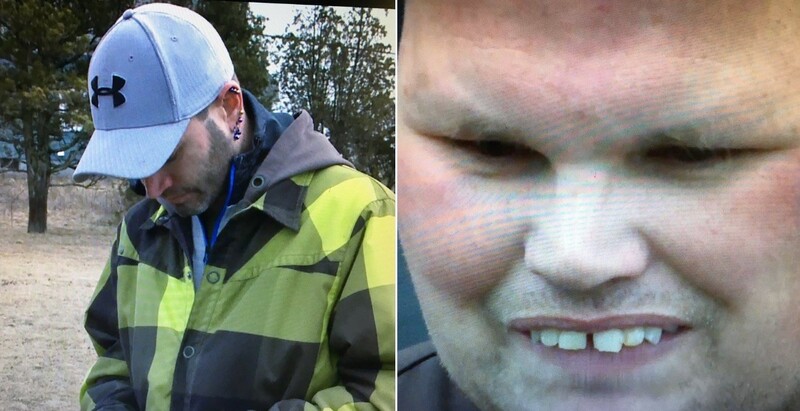 Frankie MacDonald will also be interviewed. Local social media was inflamed over the last 24 hours after screen captures of Boudreau's harsh comments about the local YouTube star and amateur weatherman began to go viral on Facebook. TONIGHT: We hear from both men at the centre of a social media firestorm. A day after making nasty comments online about Frankie MacDonald, Sydney area DJ Gary Boudreau is apologizing.